The past two decades have witnessed explosive growth of the Internet, cloud-based data storage, and the number of wireless connected mobile devices. This growth has led to a similar rise in cyber-related threats and in response, a dramatic growth in university offerings of cybersecurity related content. This paper presents the background of, and results from, the third phase in the development of a tool which can be used to assess changes in student interest in, and self-efficacy towards, pursuing jobs or additional education in cybersecurity. This phase involved collection of data over two semesters, providing a larger sample size and initial evidence of useful outcomes. The results are mixed, but the survey does show interesting initial results. 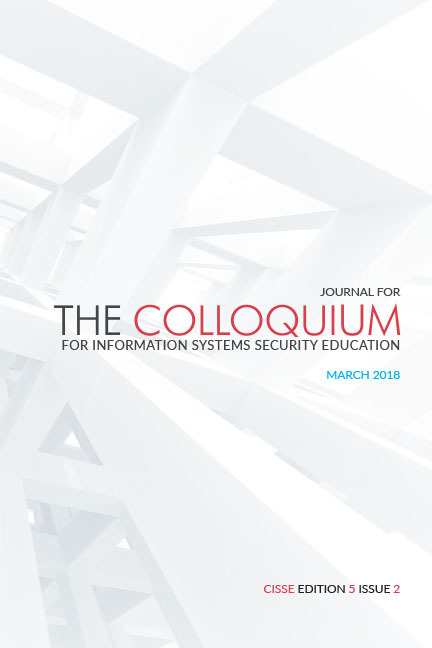 With additional work, it has the potential to allow educators to approach future improvement of pedagogy in cybersecurity courses in a more scientific manner. This work provides a starting point for discussions among those interested in building stronger cybersecurity programs that produce strong graduates in this field.